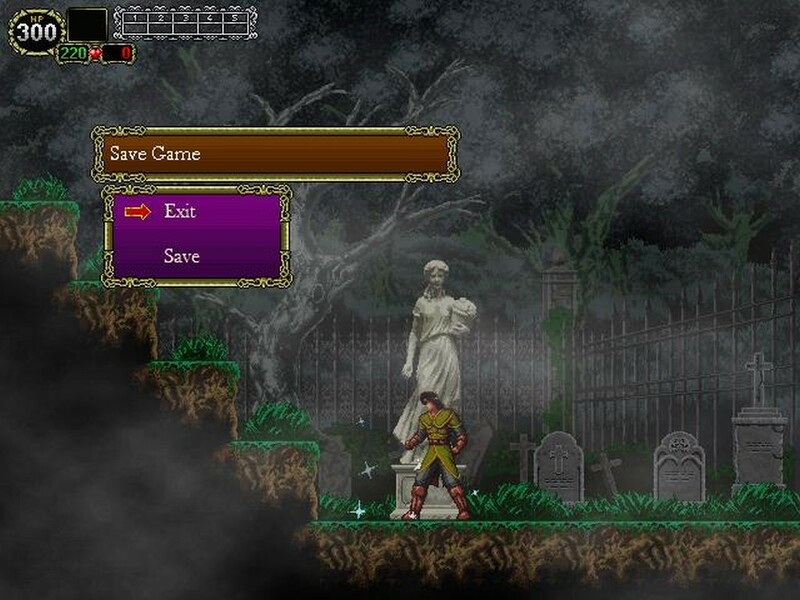 Indie Retro News: Castlevania The Lecarde Chronicles 2 - High grade Castlevania fan game made by Mig Perez and team! 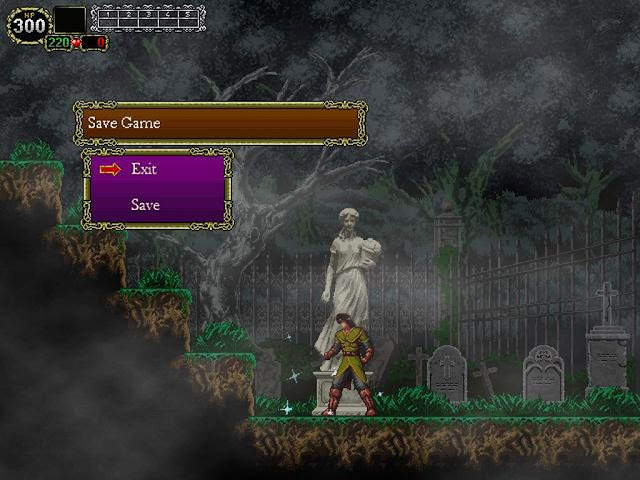 Castlevania The Lecarde Chronicles 2 - High grade Castlevania fan game made by Mig Perez and team! Originally developed in 1986 for the NES, Castlevania by Konami, was a high grade for its time, action platformer, that had you tasked with the defeating of the vampire Dracula. 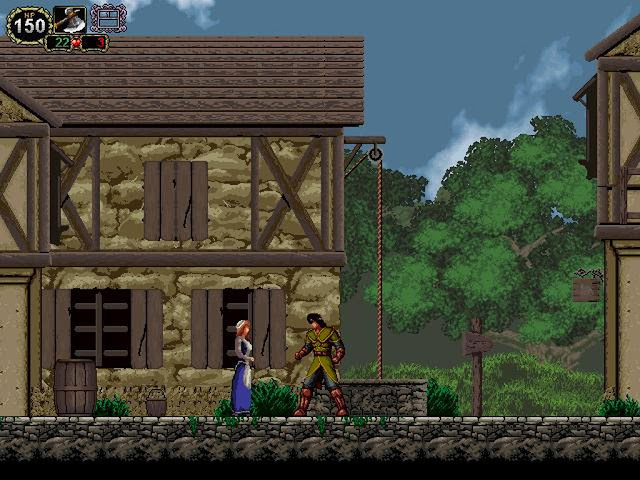 It was a game that also appeared as a graphically impressive fan based game on the ZX Spectrum as Castlevania Spectral Interlude, developed by Sanchez and as a more recent NES facelift patch by KYA. This release however which we hope stays up and doesn't get a cease and desist ( so download now ) is a freeware game built on its own engine and comprised of all new graphics, music, voice acting, and artwork. Furthermore it is a sequel to the first game of the same name released by Mig in 2013!